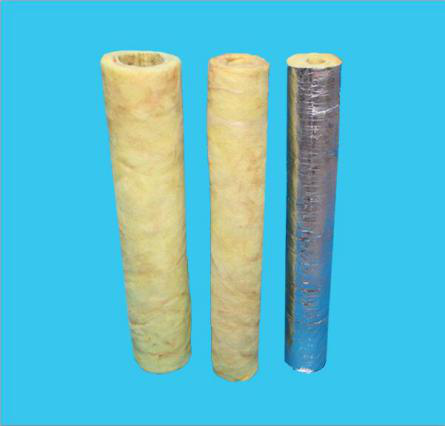 Goldenwool Thermal Insulation Refractory Co.,Ltd. 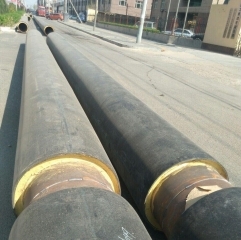 In the industrial field, the usage of rock wool in the field of boilers is more extensive. 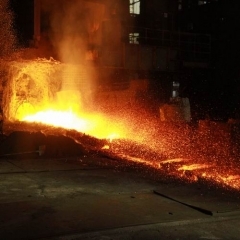 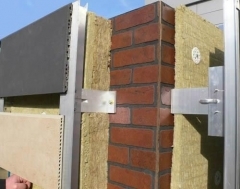 Rock wool as a new type of refractory material, has a great advantage in the boiler area . 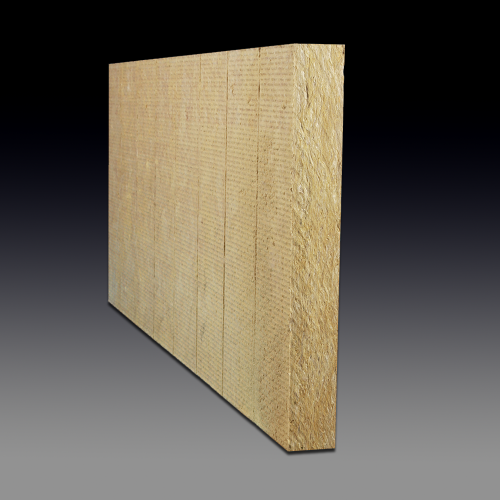 How to install exterior wall rock wool board?